May 5 2019, 12 – 5pm. Admission is $20 or Kids 10 and under are FREE! Chili is included until it’s gone! Chili tastings end at 3pm for judging. Interested in being a Sponsor, Car Show Applicant or Vendor? This year the event is May 5 2019 from 12pm – 5pm. Now in our 43rd year, the 2019 Chili Cook-Off & Craft Brew Festival is poised to be the “best ever” with craft breweries, awesome classic cars, gourmet food trucks, and more fun for the whole family. Treat your taste buds to some of the best chili anywhere at this International Chili Society sanctioned event. All proceeds benefit local charities, including the Westminster free clinic, Conejo Valley Reading is Fundamental, Dreamcatcher Park, K9s for Warriors, and Make a Wish Foundation – just to name a few. This year, we’ll be located at beautiful Conejo Creek North Park behind the Library off Janss Rd, with plenty of shade, seating, and a playground for the kids, it’s a terrific place to enjoy Chili and Craft Brews (VIEW MAP). Paid parking is available at Conejo Creek South for just $5. Then take the free shuttle across the street to the event. Free parking is available at the Equestrian Center on Avenida De Los Flores. Shuttles run continuously, so you won’t miss a beat. With two stages of incredible live music, tricked-out dream cars, and a Kid Fun Zone, it’s a blast for the whole family. 2019 Lineup: We are featuring a variety of local bands to showcase their talents. • FREE Kid Zone featuring bounce house, obstacle course, giant slide, face painting and water balloon toss! HIGHWAY STARR is Southern California’s Premier Modern Country Rock Band. Playing today’s hottest country hits with a splash of yesterday’s favorites; this band has been tearing up the West Coast country music scene since forming in 2013. Spawn from the outskirts of Los Angeles, the band features lead vocalist, Daniel Alan along with the quick-pickin’, “Uncle Marty” Wagner. W. Scott Felton fills the energy on rhythm guitar, opposite the rolling thunder of Eric Sachs on bass and powerhouse drumming of Rob Jones who round out their driving rhythm section. Not just another rehashed “Saloon Band”, HIGHWAY STARR has raised the standard by combining the music, attitude and showmanship in their concert style shows throughout the region. Their vast set list includes contemporary hits by Jason Aldean, Luke Bryan, Florida Georgia Line, Kenny Chesney, Keith Urban, Eric Church and many more! HIGHWAY STARR is currently writing and recording material for their debut release… STAY TUNED! As the name implies, this well known group of LA studio and road musicians began as a dance band for weddings and corporate events. As time has passed, they have become a favorite among the listening elite. They draw great crowds just to hear their skillful mastery of time, space and vocal prowess. Now recording their first CD, They too will soon join the legion of LA recording bands in, no doubt, challenging the ears of music fans everywhere. Country music has always been a way of life for Justin Honsinger. Justin was raised in a cowboy family where he learned to rope, ride, and sing classic country songs starting at age of four. 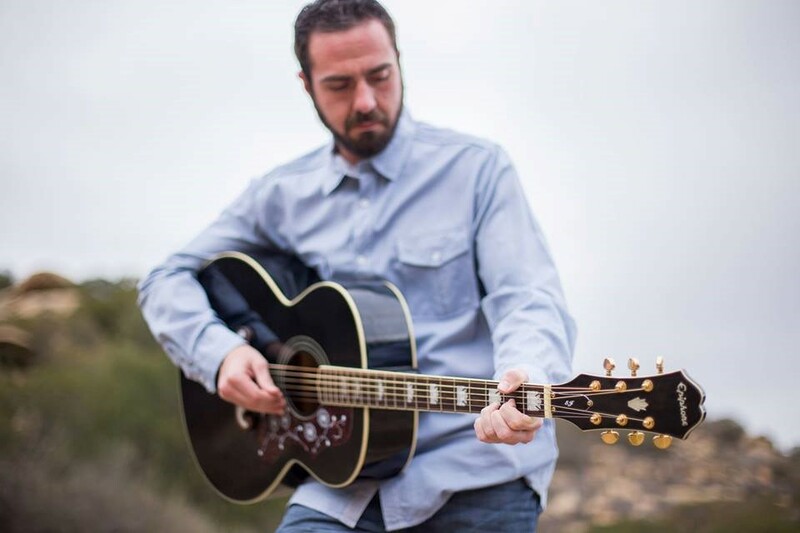 Having had the fortune of spending time with many top country music musicians, Justin became interested in singing and playing guitar at a very young age and grew to love the authentic sounds of rootsy artists including Merle Haggard, Buck Owens, Johnny Cash, Waylon Jennings, Ray Price, and myriad honky-tonk heroes. Performing onstage since he was four years-old, Justin’s mission with his own work is to keep that authentic country music sound alive. Justin has developed a career crafting a sound and style that draws on the past but is truly his own. Justin’s strong songwriting ability augments his vocal talents, and his words capture perfectly the thoughts and feelings others have always tried to say. With a strong sense of mission and dedication, Justin spends his time writing lyrics, composing melodies , and recording his work in the studio. Justin recently completed his latest album, Wild and Free.